Follow Us for more top 10 lists! 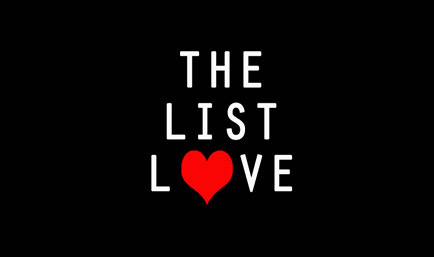 The List Love © 2019. All Rights Reserved.